Gumption. focuses on hosting a positive, hip environment for breakfast & lunch. 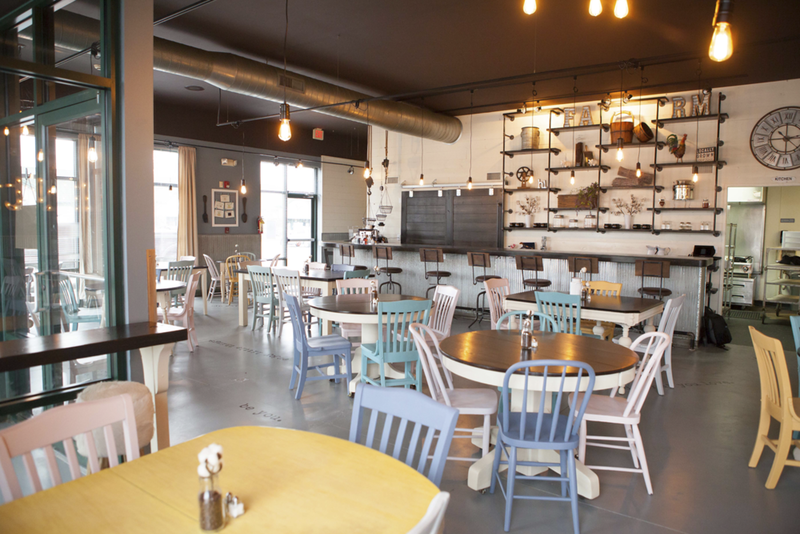 A RESTAURANT with real heart in cedar rapids. We utilize local farmers for fresh seasonal produce, a local bakery for fresh breads, & get our ingredients as close to farm to fork as we are able. Our menu highlights unique twists on traditional favorites. And we truly feel we are destination you must check out for yourselves. The owners, Steven & Makenzie Schultz, have been in the restaurant industry for as long as they can remember. Steven went to school for hospitality management & during those courses was promoted at his current place of employment, Bubba Gump Shrimp Company, to manager. Restaurant management is when Steven fell in love with the fast-paced environment and realized his dream of owning his own, one day. Him & Makenzie met while working at Bubba Gump’s at the Mall of America and a few years later moved back to Makenzie’s hometown of Cedar Rapids. In 2012, The Schultz’s purchased BBQ This! which was a quick service bbq restaurant that had already created a name for itself. While this dream had come true for Steven, he quickly realized he missed the fast paced environment of the full-service industry he was so used to. January of 2017, Makenzie was in Kansas City on a work trip and went to a local restaurant for breakfast that completely inspired her. Her and Steven collaborated ideas and soon Gumption was born. I bet you can guess where their idea for the name came from. Along with the meaning of the word Gumption being; Initiative; Resourcefulness; To have guts; Courage. All of the things the Schultz’s were doing by launching this new concept in Cedar Rapids and closing the doors of their existing restaurant. Call (319) 449-5005 from 6.30am – 4.00pm daily or use our contact form above. 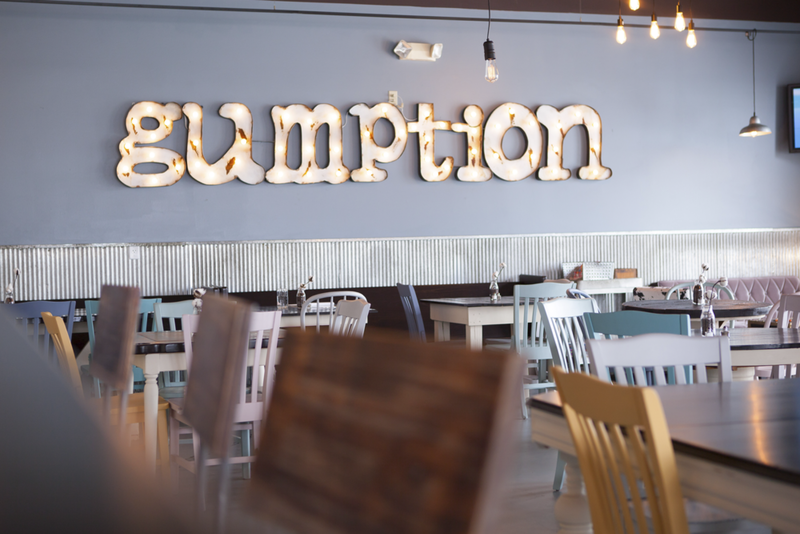 Thank you, from the team at Gumption.